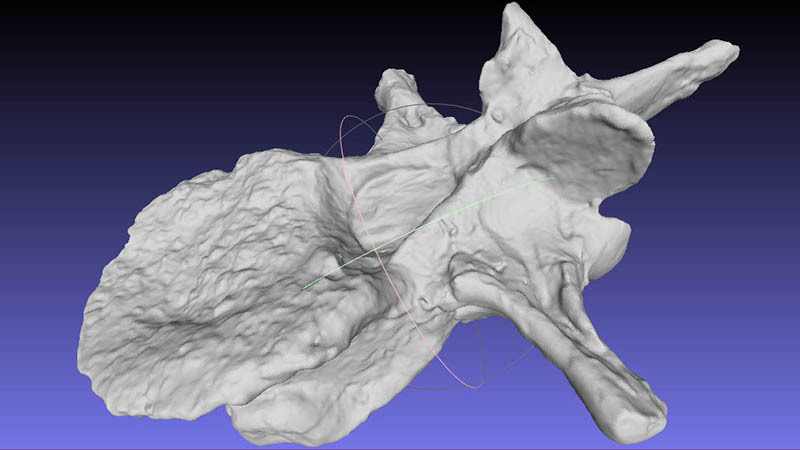 3D Digitization for Rapid Prototyping or Digital Asset Production. Making models for many applications. 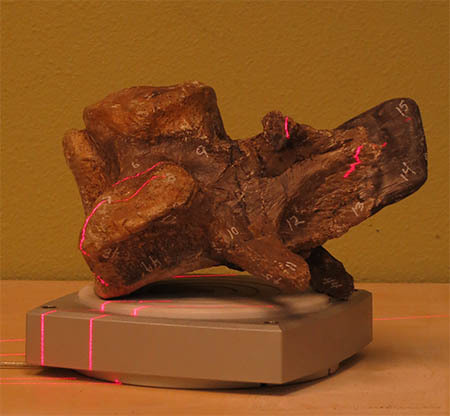 With the use of TPI’s in-house 3D laser scanning and through partnership with a local radiology unit, it may be possible to digitize specimens or artifacts without ever touching extremely delicate or otherwise unreachable surfaces. We can also resize, mirror or digitally alter three-dimensional objects, exporting them for 3D printing, animation, interactive digital display or any number of multimedia applications. TPI’s technicians can work with you to get it right the first time, producing your model in the needed specifications and format. 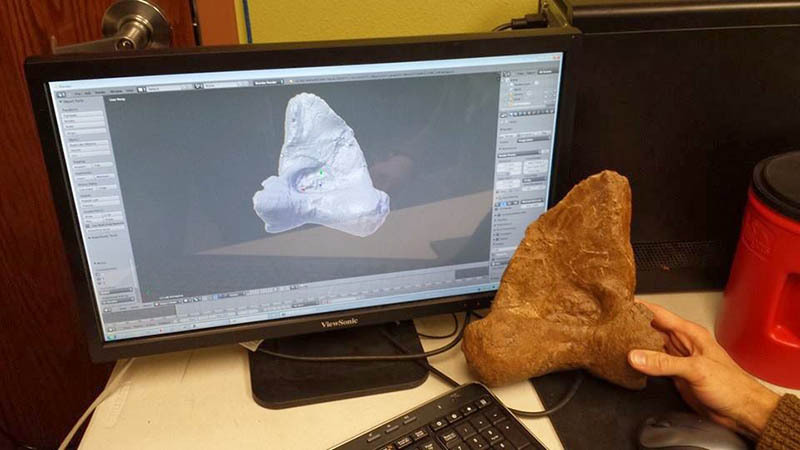 To generate a quote in most cases, we will need an image or two and rough dimensions of any objects to be digitized so we can predict which and how many scans and how much processing will be involved. Our economically priced digitization services start at $150. 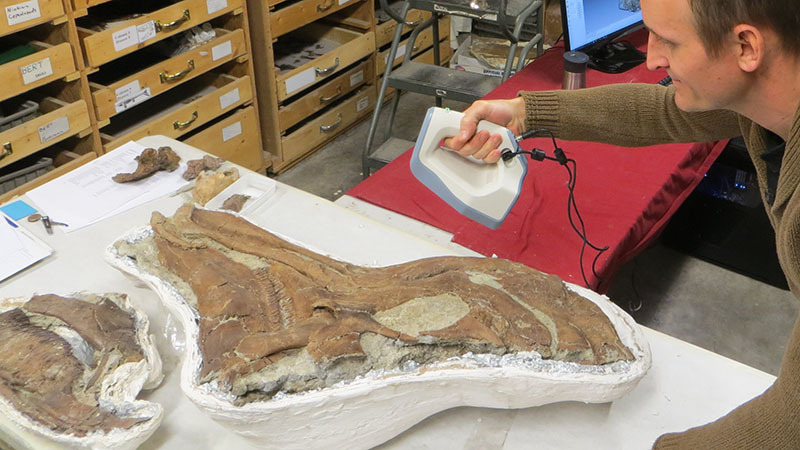 Estimates for digitization projects will be based on a per-hour basis, unless additional external services will be required to complete the project, such as CT scanning or specific software licenses which may be required for exporting models as proprietary formats. Contact us for more information on how we can help with your project, or to request a free quote. 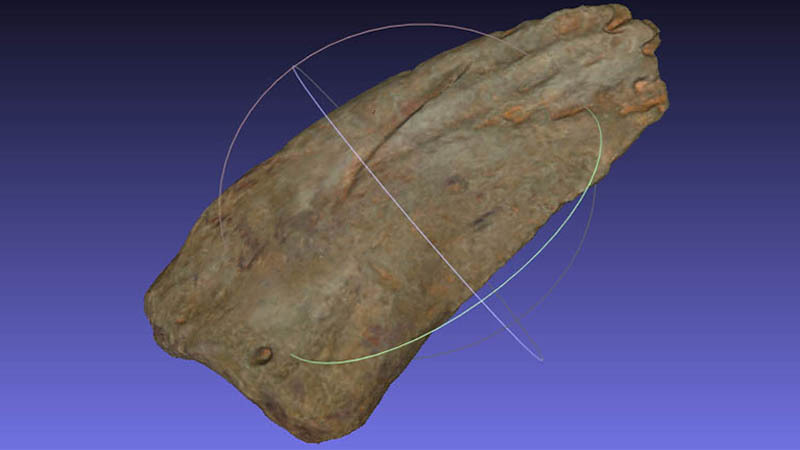 Above is a laser scanned specimen from TPI's "Second Nature" line of museum quality fossil replicas.